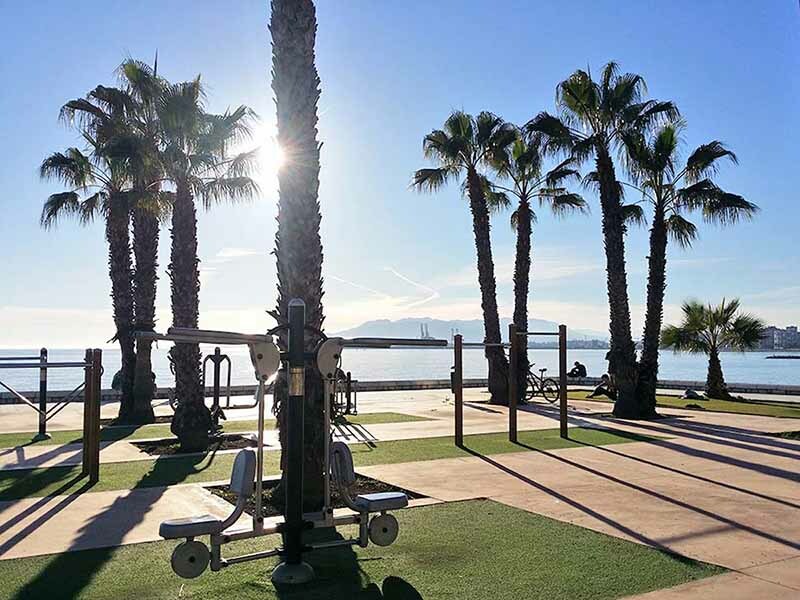 Gymnasium, Fitness centre, Health Club, film locations in Malaga, ideal film friendly locations for feature films and television commercials. Very modern, visually attractive facilities such as feature Wellness Center and Top Gym also some very unique and spectacular locations such Gym Beach and Training Facility with amazing views of the coastline and breath-taking mountains. Top Gym film location in Malaga, with passion for fitness, innovation, attention to our customers and the best equpment in the town. 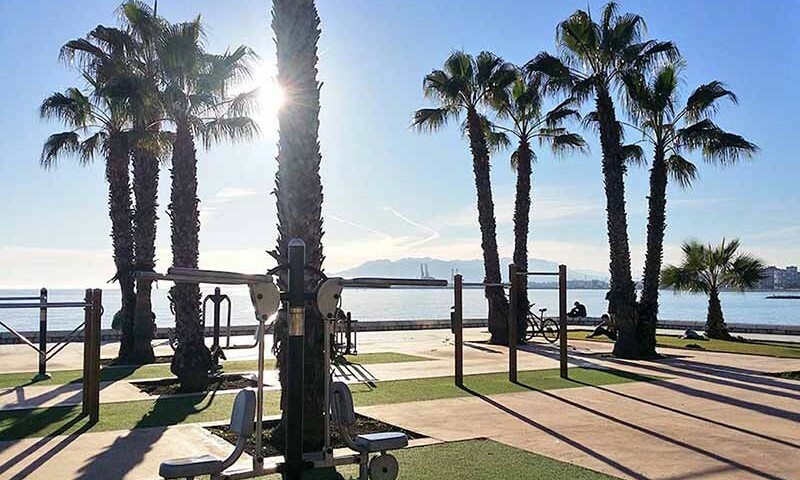 Stunning training facility film location in Costa Del Sol, purpose built, boasting amazing views of the beautiful coastline and breath-taking mountains.